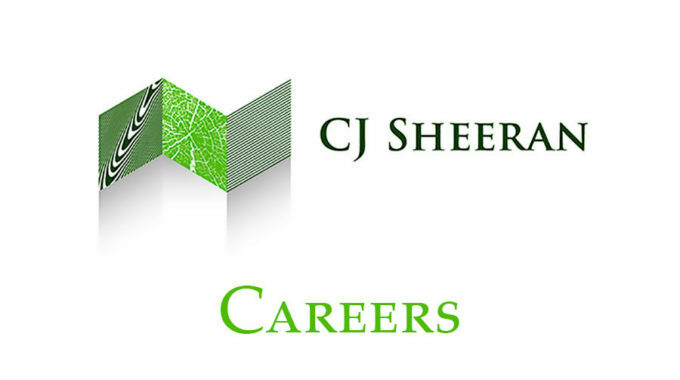 CJ SHEERAN is Ireland’s largest manufacturer and recycler of timber packaging and pallets, providing a premium quality, sustainable and accredited packaging solution to Ireland and the UK’s diverse network of pallet consumers. Headquartered in Mountrath, Co. Laois the business has a number of manufacturing sites across Ireland. We are currently undergoing exceptional growth, are expanding our fleet and now have vacancies for ARTIC DRIVERS to join our busy Logistics Division. An excellent opportunity to join a progressive and dynamic company. Reporting to our Logistics Manager, the position will be based from our HQ in Mountrath, Co. Laois and will entail deliveries and collections to and from our network of multi-national and bluechip customers throughout Ireland. Contact James Ryan, Logistics Manager on 087 9838 177 or 057 87 56700 or at james@cjs.ie for further information. Immediate start.